Today developer _Slash_ has released a new version of Play Manager This version adds support for the latest custom firmware version 4.81. Check out the release notes and the download link provided below. 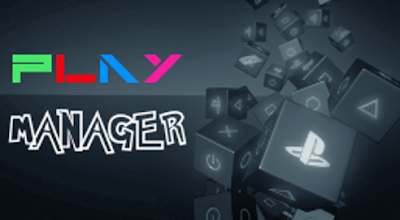 After several days of testing different CFWs, here is the new version of Play Manager. This version comes again with the priority on activated by default, I will see if it works an idea that I have in mind to have an option inside the manager to activate and deactivate this feature.